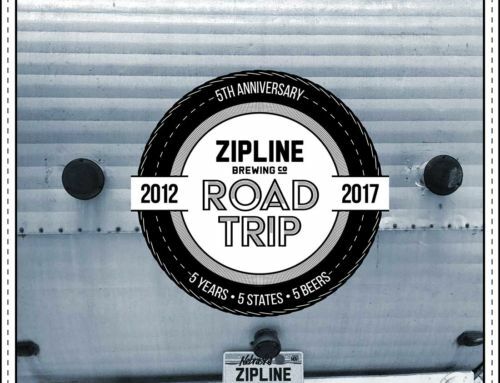 Pilsner - Zipline Brewing Co. Temperatures are climbing and summer is only barely underway. What to do to beat the heat? 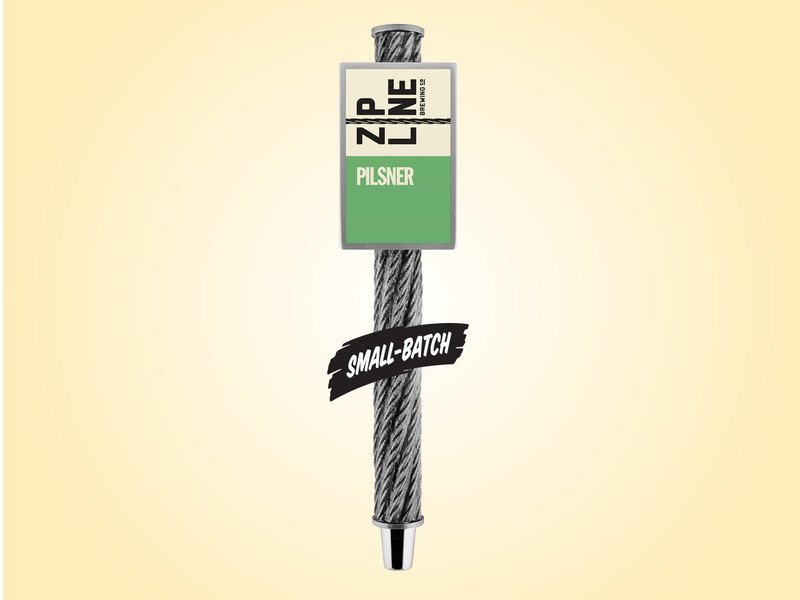 Take a sip of this: our new small batch Pilsner, releasing this Friday at the taproom. This German-inspired lager is just the crisp, cool quaff to get you through the upcoming sweltering days of summer. Following German tradition, we brewed our Pilsner to be lighter in color and hoppier in profile than its Bohemian predecessor. 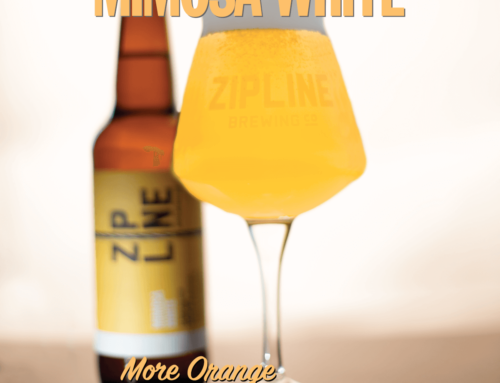 Following Zipline tradition, we put our own twist on the style, adding Mandarina hops for a punch of citrusy aroma. Might we recommend indulging in a flight of German-style brews next time you’re in the taproom? 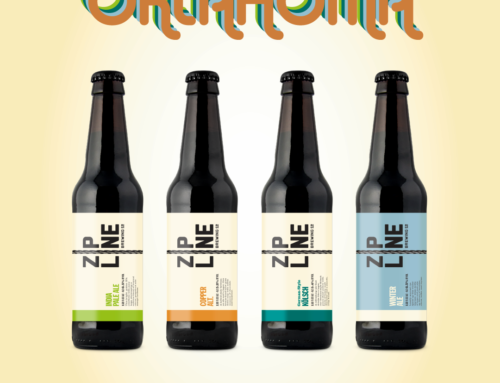 With Kolsch, Copper Alt., Maibock, and Pilsner, you’ll have a nicely rounded experience of cool-fermented beers. 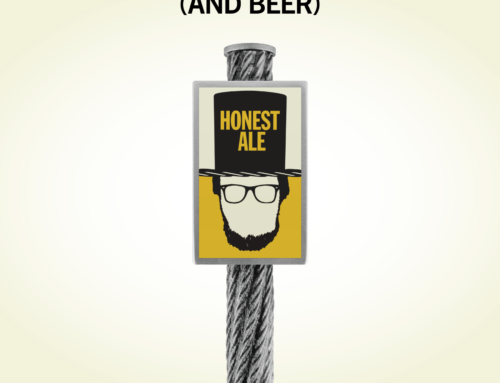 Maibock and Pilsner are true lagers, while Kolsch and Copper Alt. are cool-fermented ales. 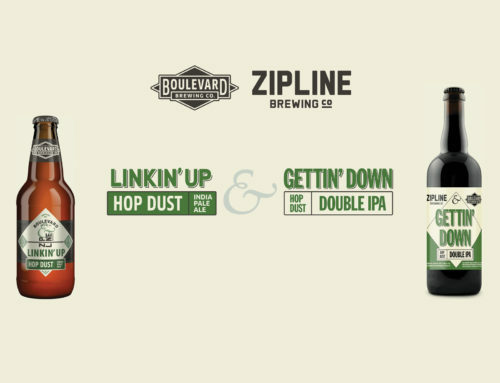 Test your tastebuds to see if you can discern the differences in finish! A draft-only release, hit the taproom on Friday for your first sip of Pilsner and take home a growler to enjoy during your Fourth of July cookout!